Videos make a difference. Yes it’s easy for a guy that makes videos to say that, but look at trends and you see that video is the way most people consume media. A 2017 study showed that video consumption was rising by as much as 20% year-over-year. Look at any news media outlet and almost every news article is accompanied by a video. Facebook, Twitter, Snapchat, Instagram and other popular social media outlets haven’t just embraced video but actually prioritize it. Think about that. Video is much more expensive for them to deliver to you but they still prioritize it to your feed. So the question is why? They know that not only do users want to consume video media, but it is the best way to deliver a compelling story or narrative. 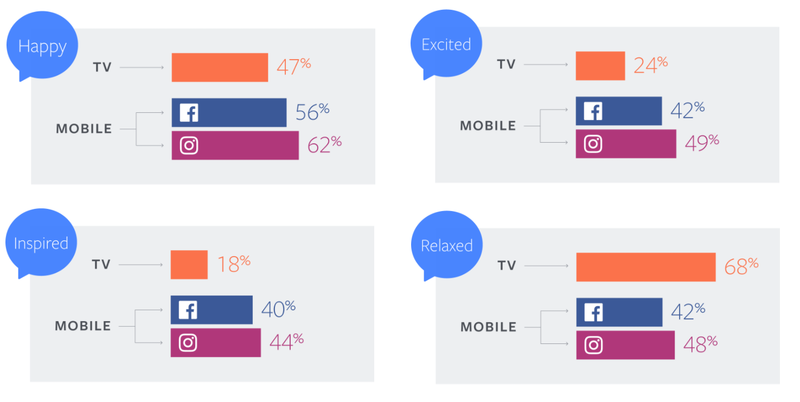 The data that shows that social video has a much higher emotional pull (as much as 1.5 times) than traditional TV. If a picture is worth a thousand words then a 30 second video is worth a million. Consider using video on posts on your site. Giving the user a video to click on can help increase engagement on your page. This can be a live stream video you have archived or a produced video that helps explain a principle in your post. Use Video In Your Email. Use video links in your email campaigns and watch as the number of click-throughs climb. We at eResources have seen email click-through rates increase as much as three times simply by adding a video in the email. It is the highest engaged content of any of our email campaigns. Show a video to open a presentation. Do you want to capture your audiences attention before you even step on stage? Show a short video and refer back to it during your presentation. You can use a memorable movie clip or show a promotional piece for your product. Showing a video walkthrough of your product to a client will help flesh out your video library. These cornerstone pieces of content become guides that users can refer back to later. It also helps add a voice (or even face) to your product through the narrator/host. Adding video to your regular content is not as difficult as you might think. If you need help, eResources provides monthly video support options to help flesh out your monthly content. Everything from short animated videos to full-scale story-driven productions can be used to increase your impact and engagement. Increase Your Impact With A Video Today! Check out our different options for videos that will help get your content seen and your impact growing. A single 60 second video each month made with provided video, stock footage, and/or animation that can be used on social media or in email campaigns. Two videos a month of provided or stock footage and/or animation edited for 2 social media platforms. Create a story that will define the impact and message of your brand. Have one of our video specialists contact you about the video package that is right for you! Sites today need to be accessible to as many people as possible to maximize impact and to increase user base. 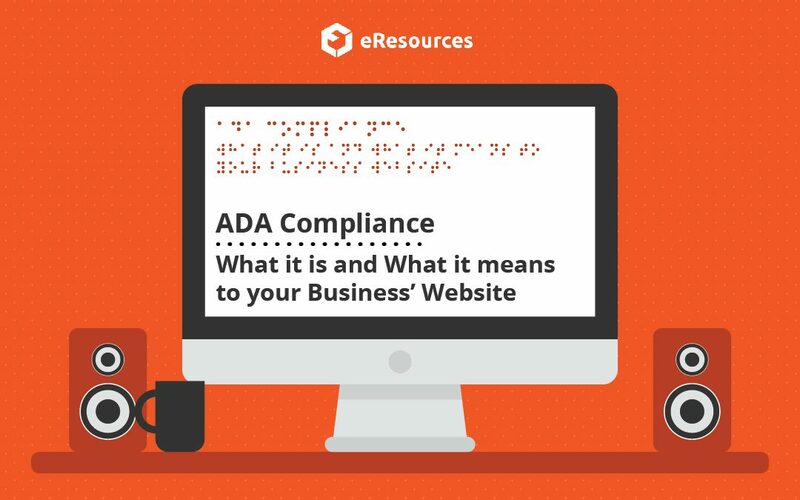 By making your website compliant with the ADA, you ensure that regardless of the visitor that comes to your site, they are able to engage.